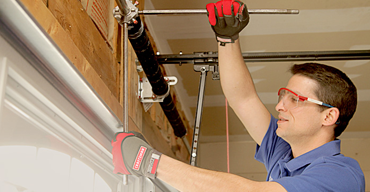 When you need emergency garage door repair service in Arlington, VA, you can depend on Neighborhood Garage Door Service for help 24 hours a day. 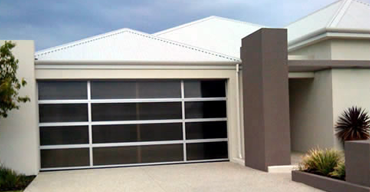 Our other services include non-urgent repairs, inspections, and garage door installation. 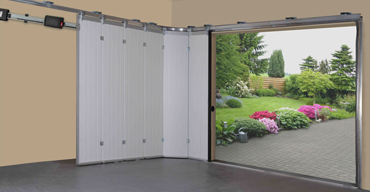 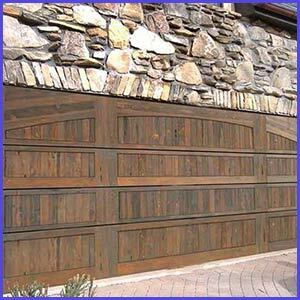 We offer numerous products for sale in addition to new garage doors. 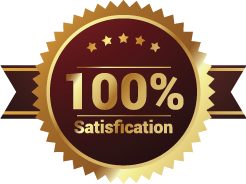 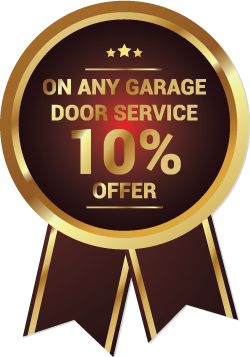 People in the local community have helped us earn a reputation as a top service provider by continuing to place their trust in us for their entire garage door servicing needs.